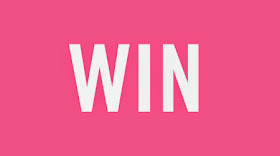 Here’s your chance to win two great new games from Drumond Park. 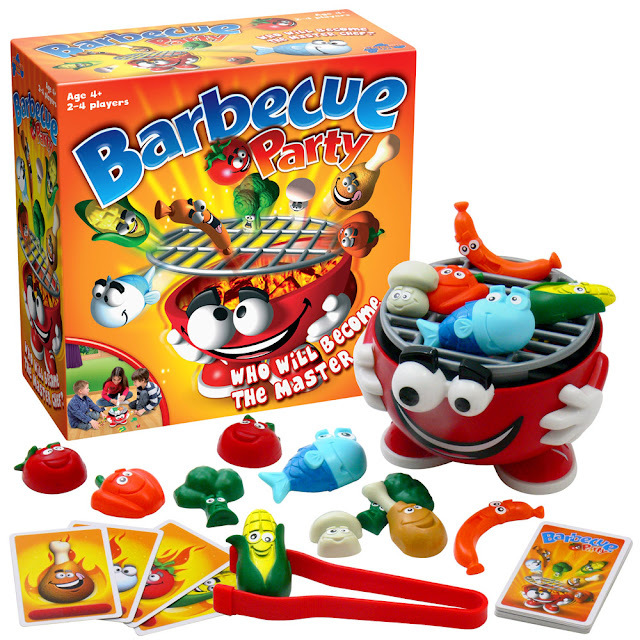 Both of these titles are for the little ones – Barbecue Party (rrp £19.99, age 4+) and Og on the Bog (rrp £22.99, age 5+) will keep your smaller family members and their friends happily occupied for hours and hours over the festive period... and older siblings and the adults can join in too, of course! The simple and characterful Barbecue Party is a terrific mix of anticipation and nerve as the younger members of the family test their dexterity, doing their best to oh-so-carefully place different foods on the BBQ grill. They choose a card and place the matching bug-eyed plastic item onto the grill - using either their fingers or the tongs supplied. Or if it’s there already, they take it off and win that card. Sounds easy? Maybe… but when the grill is inadvertently shaken or the load gets too heavy under the weight of all that food, the rack dramatically catapults everything off into the air and the player forfeits a card. The first person to collect three or four (depending on age) different cards wins the game and is crowned the official Master Chef! 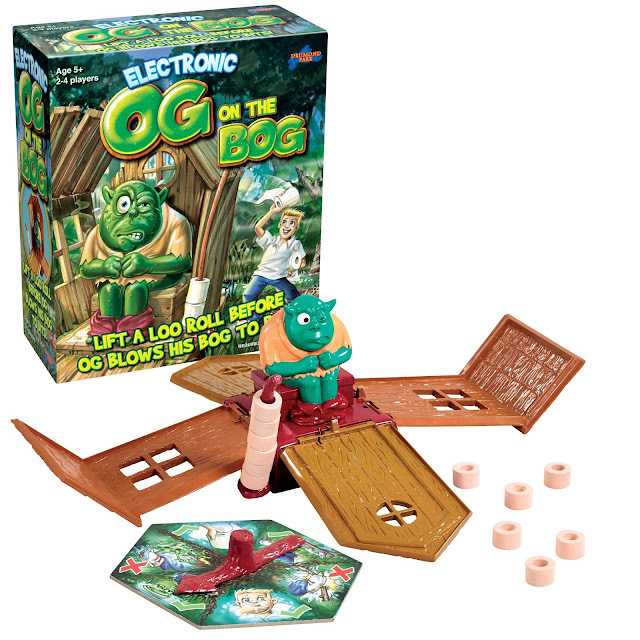 Definitely tongue-in-cheek, the award-winning OG ON THE BOG is a completely outrageous new electronic action game. Adventurous kids are creeping up on Og while he sits on his bog in the forest, trying to steal his loo rolls… stand by for the most disgraceful farts and gruesome grunts! They carefully lift a roll from the gnarled stick outside, but wait for it – if the bog explodes, they have to give back one of the rolls they have collected… and start all over again! 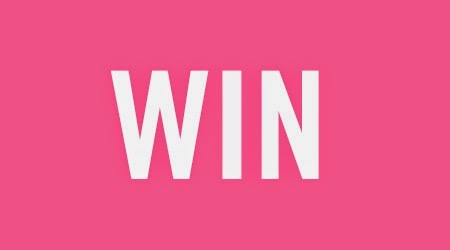 For your chance to win these two games you can enter via the Gleam entry form below. Scrabble, Snakes and Ladders and Frustration! Articulate, Monopoly and Trivial Pursuit! Our top three are Don't Wake Dad, Monopoly & Scrabble. Monopoly, Dinobite, and Enchanted forest. the game of life, cluedo and dobble! Disney Scene it, tooth fairy and hungry hippos! Pig goes Pop, Snap and Peekaboo!!!! love monopoly but the kids are to young, they love frustration and popping pirates. Scrabble, Trivial Pursuit, Pizza, Pizza. Scrabble, monopoly and the game of life. Thanks for the lovely giveaway. Ker Plunk Disney Princess game that we have had a long time and disney trivial pursuit. Pictionary, Pictureka and Gooey Louie! Uno, Guess who and pictionary. Our sons only small so at the moment it's snap, guess who and hide and seek. we like playing ludo, snakes and ladders and connect 4. Hide and seek, Scrabble and I spy! Game of Life, Jenga and Connect 4. Hide and Seek, I Spy and Snap. Snakes and Ladders, Logo Lite and Battleships.